The ASTC Renovation was our first project for Heart Care Centers of Illinois. 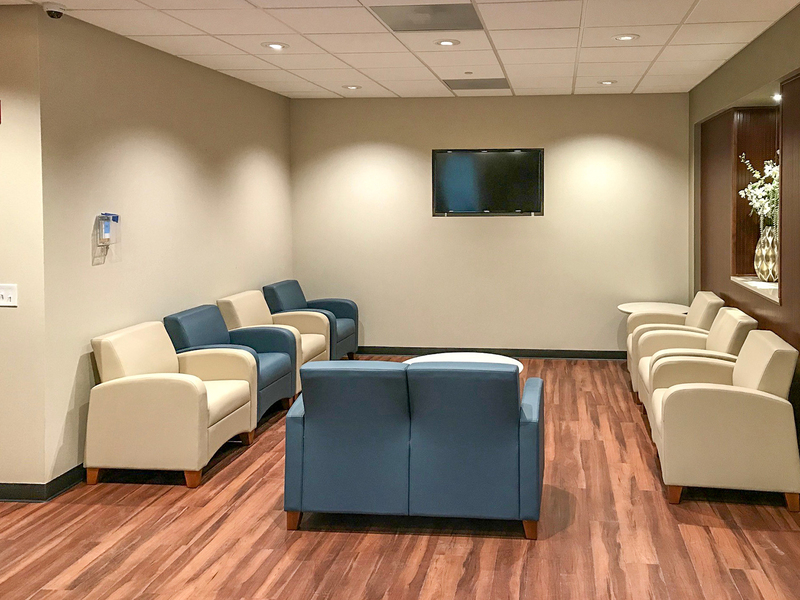 The project consisted of a 4,350SF renovation of their Premier Cardiac Suite located in Merrionette Park. 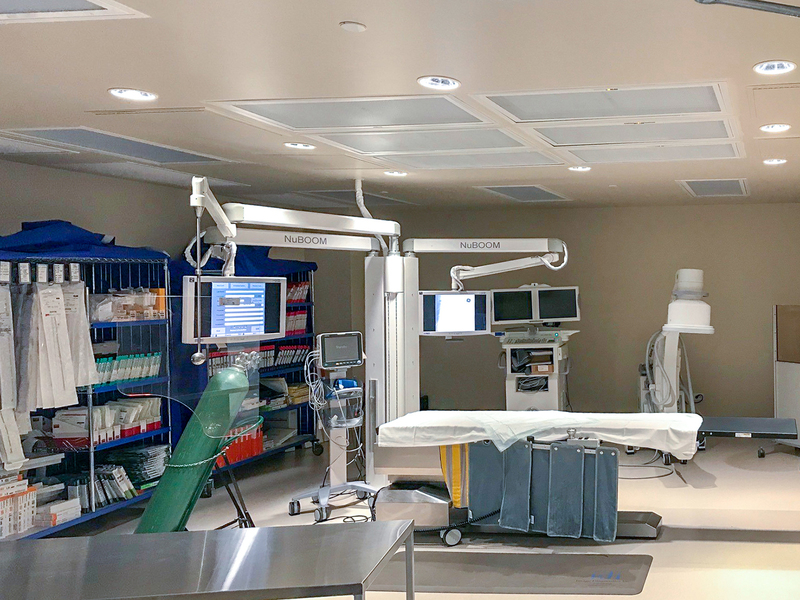 The scope of work included significant upgrades to the Mechanical, Electrical & Plumbing systems and a modified layout to provide greater flexibility to perform new procedures in the space. 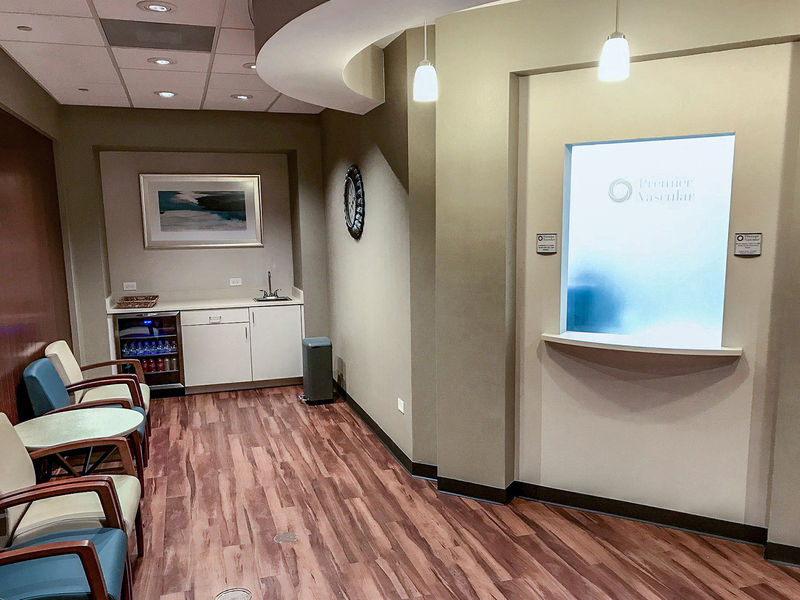 The project created a true partnership between Heart Care Centers of Illinois and Krause Construction and we look forward to future opportunities.